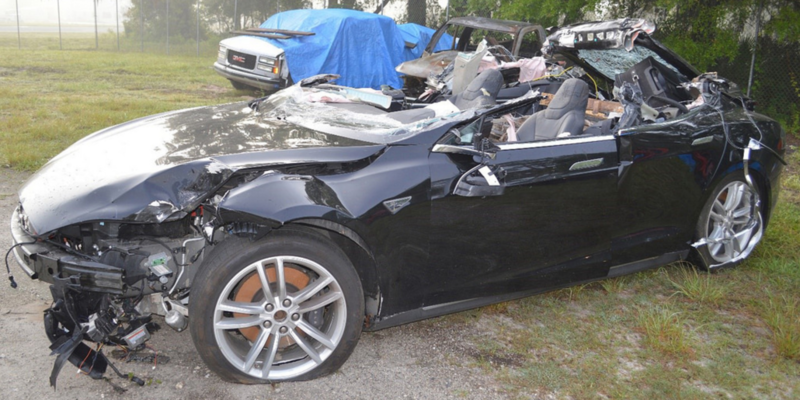 SANTA MONICA, CA – The National Transportation Safety Board’s finding that Tesla’s Autopilot shares the blame for a fatal crash with a truck in Florida last year underscores the need for Federal Motor Vehicle Safety Standards covering automated driver assistance technologies, Consumer Watchdog said today. The NTSB’s findings came an hour before the Department of Transportation and National Highway Traffic Safety Administration released new autonomous vehicle guidance, “A Vision for Safety 2.0,” which explicitly ignored so-called Level 2 technologies like Autopilot. At the DOT-NHTSA news conference in Ann Arbor, MI, announcing the new federal voluntary self-driving guidelines a NHTSA spokesman said the agency hadn’t yet reviewed the NTSB findings. NTSB chair Robert Sumwalt said the Tesla's “operational limitations played a major role in this collision.” The board unanimously recommended that automakers be required to limit the use of partially self-driving technology by ensuring that drivers are actively engaged in driving at all times. The board concluded that Tesla's method of making sure the driver's hands are periodically on the wheel is not enough. A possible solution could be a camera that tracks eye movement. Consumer Watchdog has produced a video showing how Tesla and Musk have irresponsibly hyped their vehicles’ capabilities, which has received significant attention online. Click here to view Consumer Watchdog’s video.